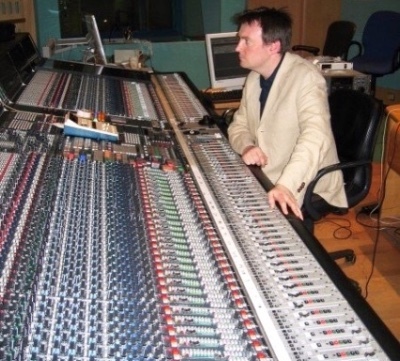 Phil Rowlands is one of today’s leading classical producers and sound engineers and works regularly all over the world. He is the recipient of 3 GRAMMY® nominations and 3 LATIN GRAMMY® nominations. He has won a UK Gramophone Award for Best Orchestral Recording. After graduating from the University of Surrey, with a BMus (Hons) on the highly-regarded Tonmeister course, Phil continued his training as an engineer at EMI’s renowned Abbey Road Studios in London. Whilst working at EMI, Phil acquired a thorough knowledge of the different aspects of the professional sound-recording world and worked alongside many internationally acclaimed engineers, producers and artists. 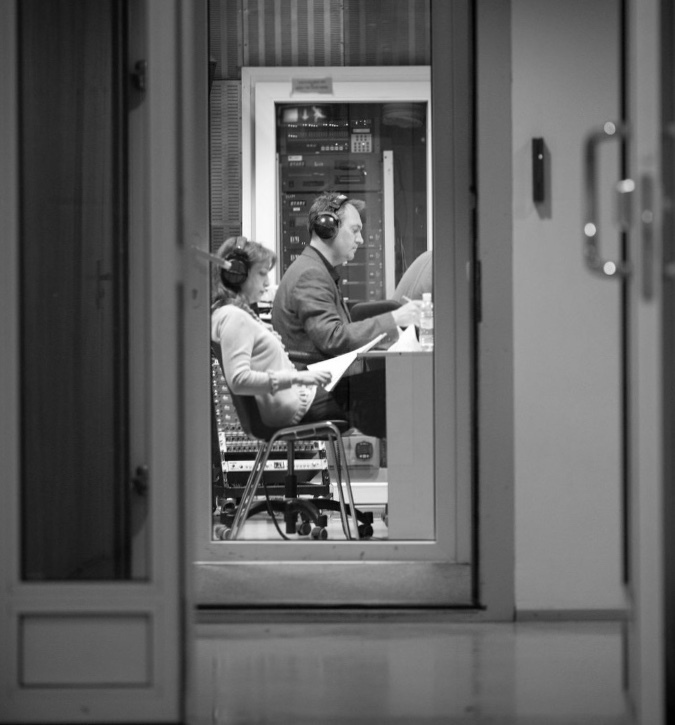 Since leaving Abbey Road Studios, Phil has worked as a freelance producer and engineer, concentrating principally on classical music production. His work ranges from simple chamber ensembles to full-scale opera recordings. 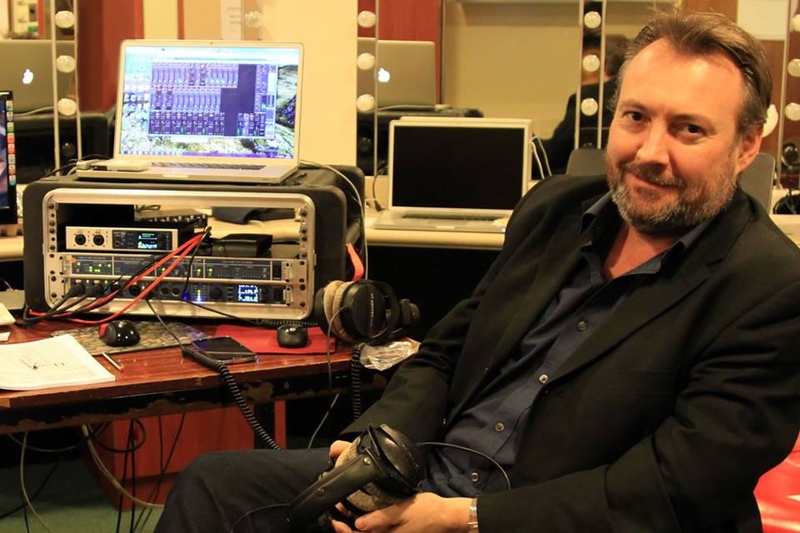 In 2006, Phil became the first ever classical sound engineer to be nominated for a GRAMMY® award in the Surround-Sound category for his recording of Mussorgsky-Stokowski Transcriptions with the Bournemouth Symphony Orchestra. Phil has also been nominated for a GRAMMY® award for Best Classical Engineering, and as a producer (alongside Nicholas Parker) for Best Orchestral Record. Both of these nominations were for a CD of the 3 Ned Rorem symphonies with the Bournemouth Symphony Orchestra (Naxos). 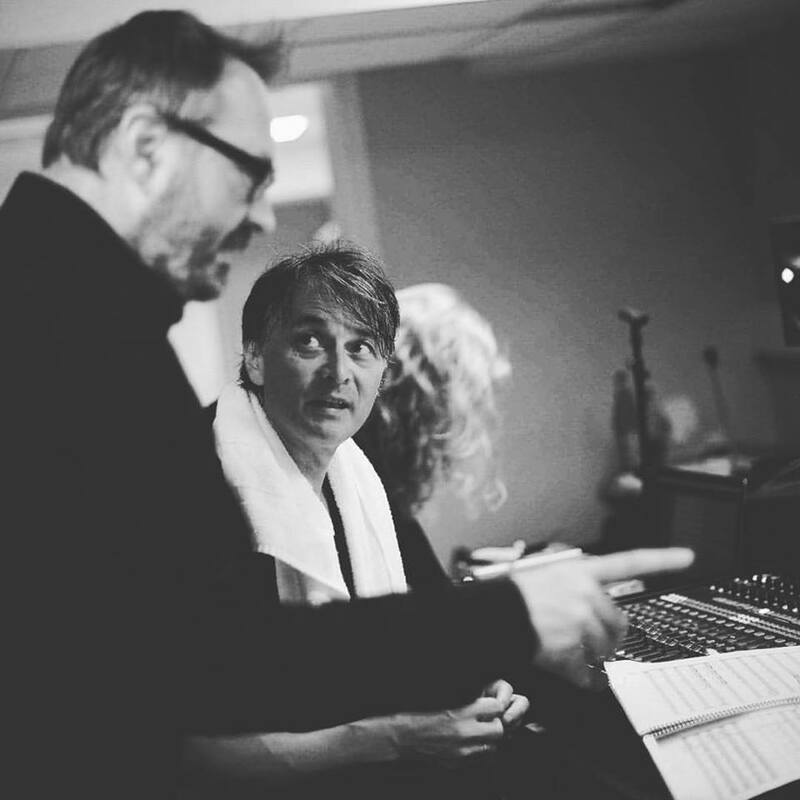 Phil has also received 3 LATIN GRAMMY® nominations as a producer for Best classical album.